Kipp Murray had the vision for HATS® in 1996 while at Philmont Scout Ranch in Northern New Mexico on an eleven-day backpacking trip with his son Reed. They had climbed 12,800 feet to the peak of Mt. Philips. Kipp was struck by the magnificence of the view, but even more so by the joy of experiencing this feat with his son. After realizing how much he and his son had gained through the challenging outdoor adventure, Kipp wanted the same experiences with his daughter Megan. 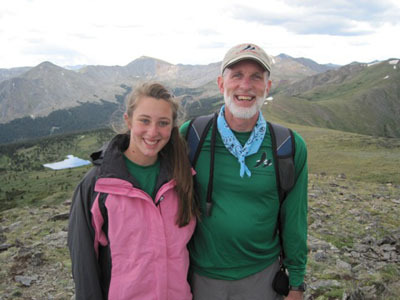 Kipp envisioned the establishment of High Adventure Treks (HATS® ) for Dads and Daughters, with the goal of developing a program to teach girls advanced outdoor camping and survival skills in combination with building lasting father/daughter relationships. Girls report strong moral convictions against drug and alcohol abuse; understand that they are capable of making wise choices with regard to relationships; and that they know how to set high goals that cause them to work harder than they thought they were capable. Girls developed self-reliance, responsibility, teamwork, confidence, compassion, strength of conviction, and a strong sense of self-determination. Fathers realize that a strong, fatherly bond is key to helping a young woman grow to her fullest potential, avoid harmful peer pressure, and build self-esteem and self-confidence. 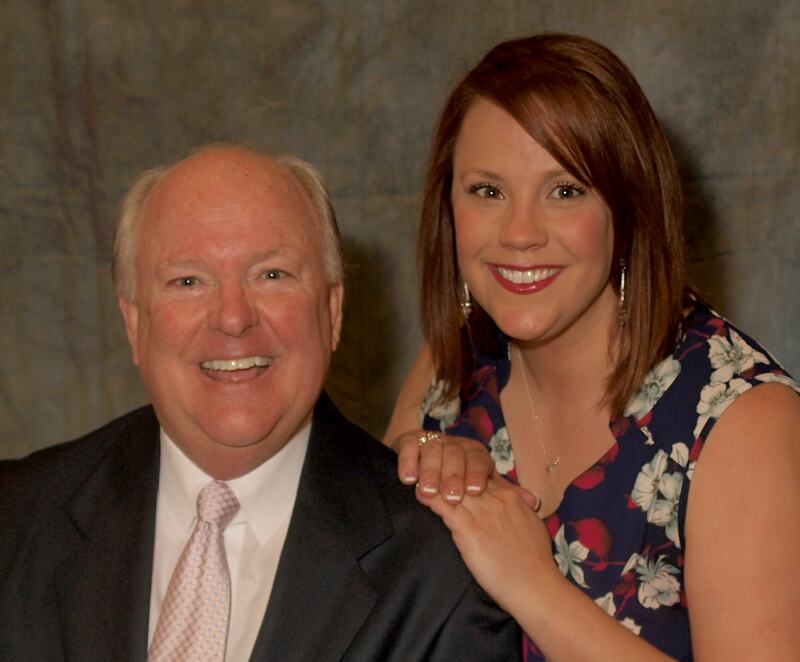 HATS® brings out the best a father can offer his daughter and the best a daughter can gain from her father ¾ love and mutual respect for a lifetime. 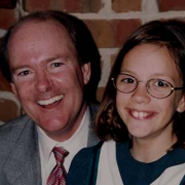 Since 1996, Kipp successfully accomplished his goal with his daughter, Megan and subsequently lead many other “dad and daughter teams” to accomplish the same feat. He recruited HATS® members through school, church, and neighborhood groups, eventually drawing together a group of fathers and daughters that formed the nucleus of his first HATS® group. Over the next four years, Kipp orchestrated a program that offered outdoor education, first aid training, team building activities, and high adventure camping for 300 dads and daughter teams in the Dallas area. In 2008, Kipp realized that dads and sons could use the same program and that year HATS® for Dads and Sons was launched.